Valid for brush and airbrush. Weathering There are 18 products. 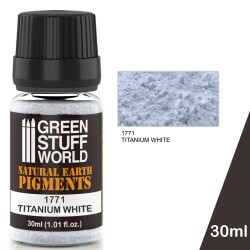 Transparent acrylic paste for imitating damp mud. 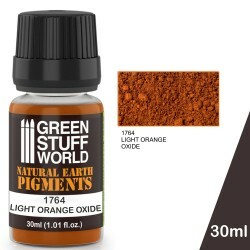 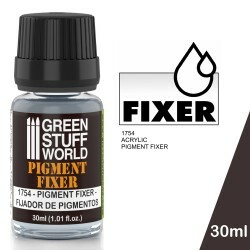 Acrylic pigment fixer for binding pigments onto models. Set of Pigment blending stumps for pigments and other materials.